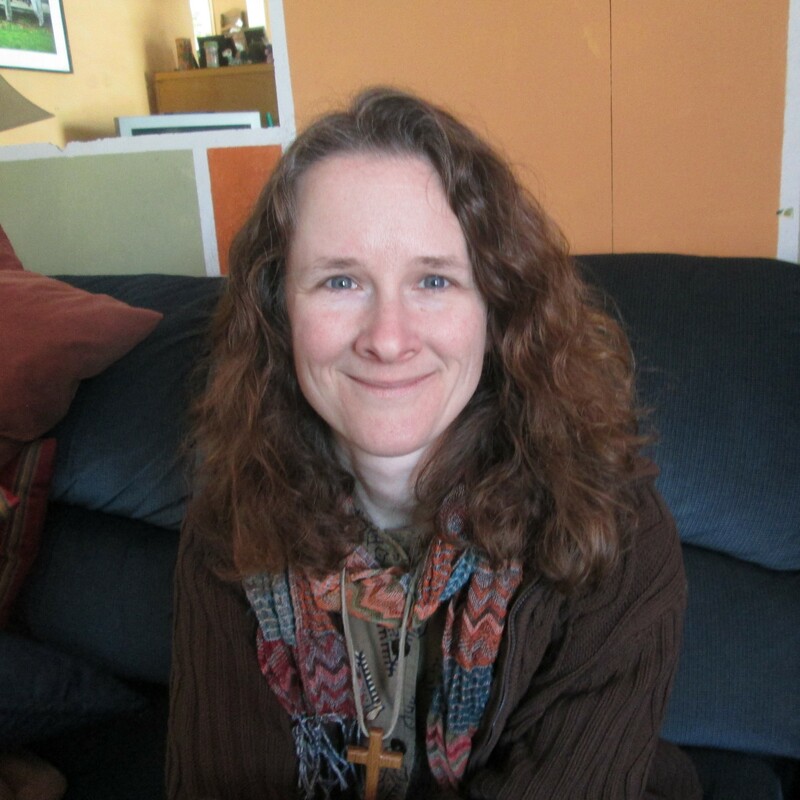 Joanna has served as Pastor of Peace Mennonite Church since May 2006. She gets to study scripture, write, preach, plan worship, work toward God’s Shalom with an amazing community, walk alongside people on their faith journeys. She can’t understand why everyone doesn’t want to be a pastor! You might be interested in Joanna’s blog, Spacious Faith. And you can contact her at peacemennopastor at gmail dot com. LaVonne is a long-time member of Peace Mennonite who shares her considerable gifts for organization and communication as our part-time administrative assistant. She takes care of the bulletins, ENews, filing, stacking Joanna’s random papers so people can walk through the office, and other necessary tasks. You can contact her at: peacemennonite at gmail dot com. I love the sense of humor, genuine care, and service orientation. I can share what’s meaningful in my life and feel community support; it’s safe to be me.